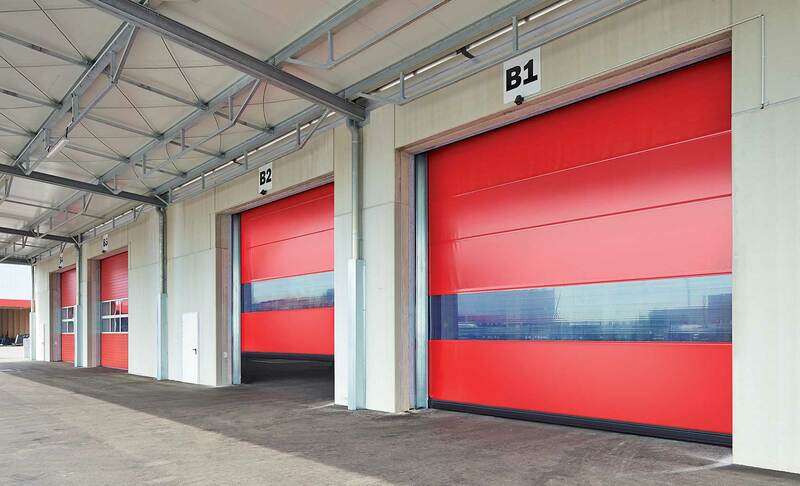 Hörmann High Speed Doors optimize the flow of traffic, improve room conditions and save energy. The range includes both vertically and horizontally opening transparent doors with a flexible curtain. 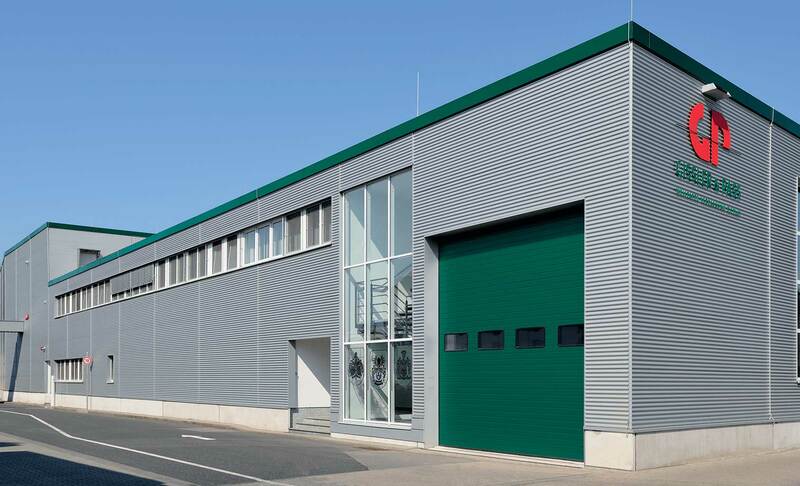 They are available in combination with sectional doors and rolling shutters, as well as with service-friendly spiral doors with smooth aluminum profiles. These doors also come with a powerful Frequency Converter Control (FU) as standard, which considerably extends the lifespan of the door’s working parts. 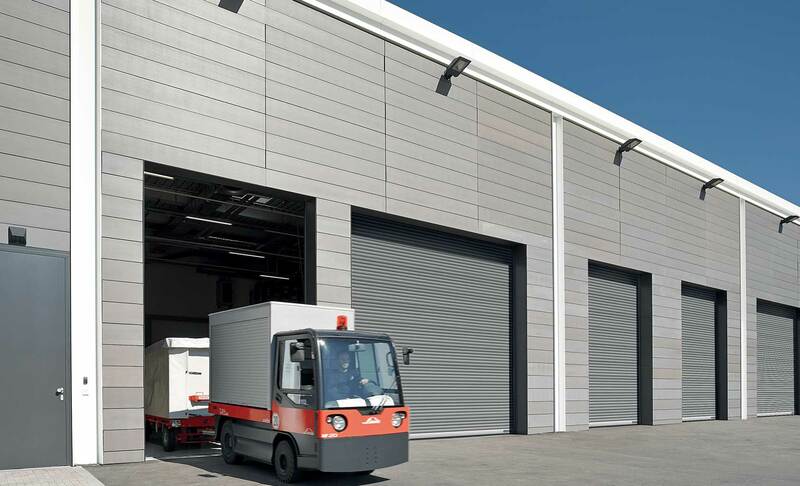 Hörmann Rolling Shutters are ideal for daily use and are highly efficient as well as economical in the long run. Available in aluminum and steel, these rolling shutters come with distinct advantages. They hardly require any space above the opening as they form a compact coil behind the lintel. Therefore, no valuable hall space is lost at the sides or ceiling. These shutters are tailor made to meet the specifications and requirements of the customers. 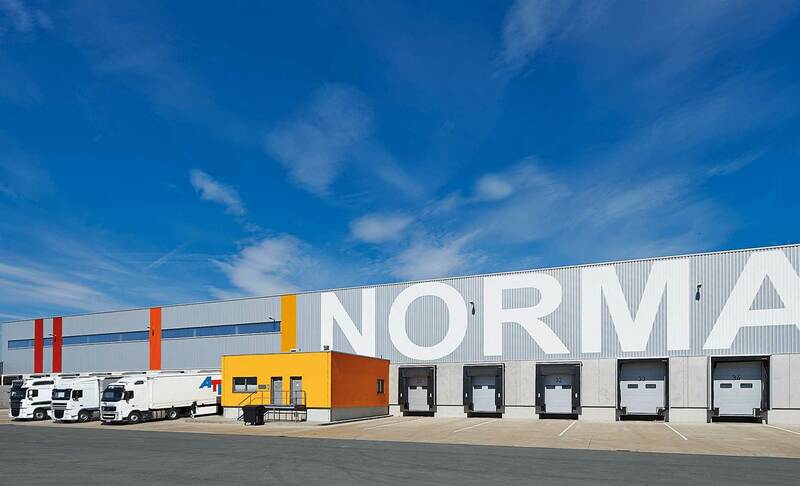 Hörmann’s advanced Sectional Door System not only saves space, but is also adaptable to different industrial facilities using various track applications. 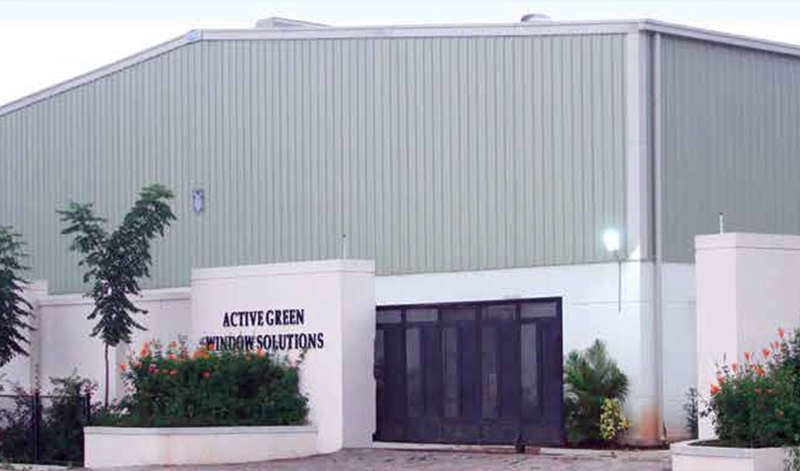 Made of steel/aluminum or combination, these doors are set apart by their design, programming and security features. With customized solutions for every application, Hörmann doors give the flexibility of planning, be it a new facility or renovation. Everything loads smoothly if you choose Hörmann’s specialized Loading Technology. A comprehensive solution for your loading bay, Hörmann offers Dock Levellers, Dock Shelters, Loading Houses and Buffers. Customized as per individual needs, the single source solution offers never-before efficiency to your materials flow.